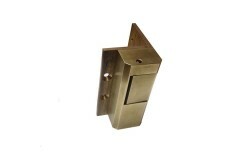 These are our surface-fitted rim-type strike releases designed for use with rim latches or the commonly known 'Yale locks' . 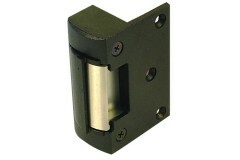 Whether you're looking for a budget solution or a heavy-duty high performance solution, we've got a rim strike release for you! 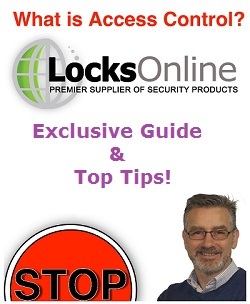 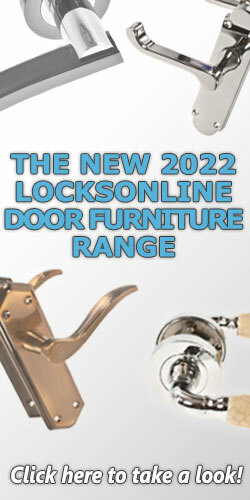 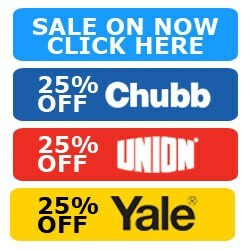 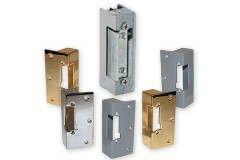 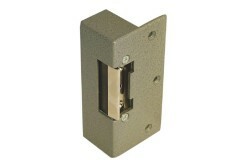 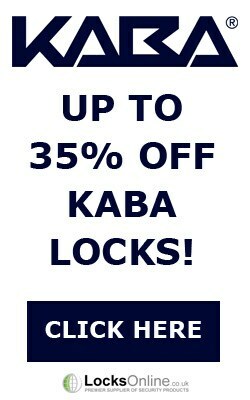 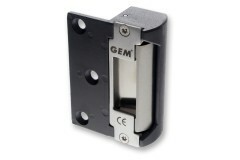 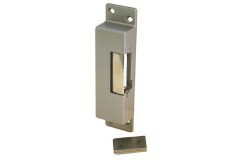 These GEM strike releases are designed for use with rim nightlatches, commonly known as 'Yale locks'.. 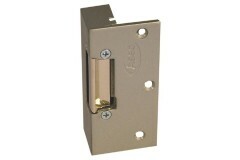 Supplied with faceplates / housings for both rim nightlatches ('yale locks') and mortice latches, th..
Boasting a whopping 750kg of holding force - a very impressive figure for this type of strike releas.. 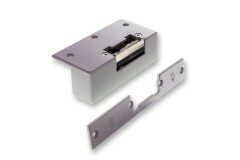 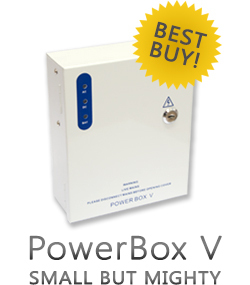 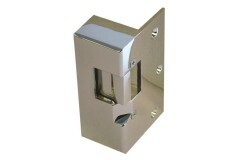 The Trimec ES150 Series is a surface mounted electric door release, meaning it is suitable for rim o.. 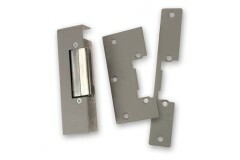 This strike release kit contains two plate options to create a 'universal' solution for rim and mort.. 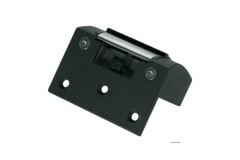 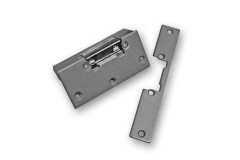 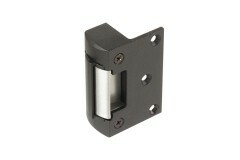 The 925A electric rim latch strike releases are an excellent option for adding extra security to a p..